Sezibera arrogantly concludes that ”we look forward to untangling the situation.” In the world of diplomacy, is this how nations behave? These are issues normally jointly addressed for mutual benefit — beginning with the establishment of truth. In Kagame’s Rwanda, undiplomatic behavior is instead rewarded — Sezibera had a great day. He trashed a neighbor. 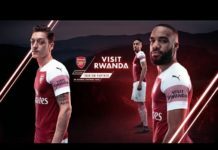 Kagame is no doubt pleased. 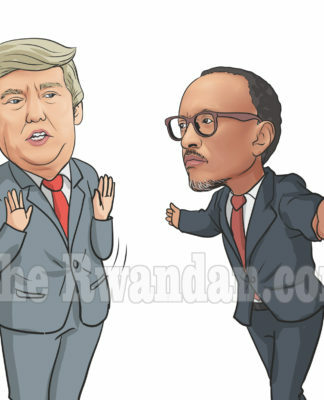 Let us watch Kagame and Sezibera ”untangle” the situation.